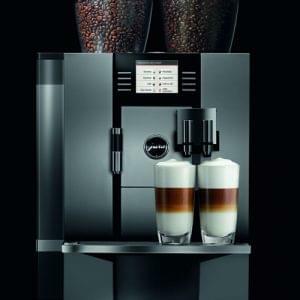 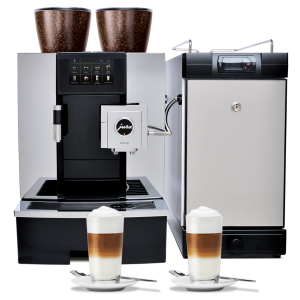 Our Jura bean to cup coffee machines are made by one of the world’s largest coffee machine manufacturers in Jura, Switzerland. 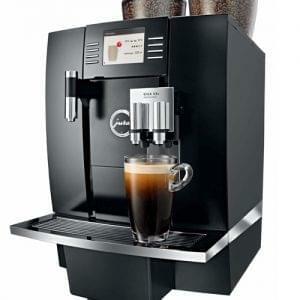 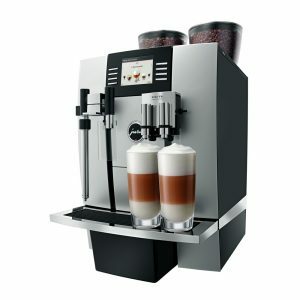 The machines are designed to produce perfect coffee specialities at the push of a button and are ideal for small to medium usage in cafes, salons and offices. 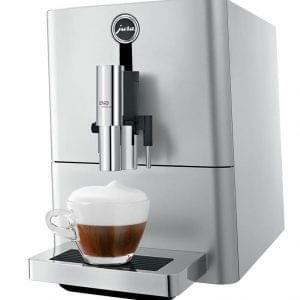 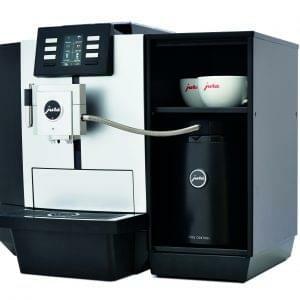 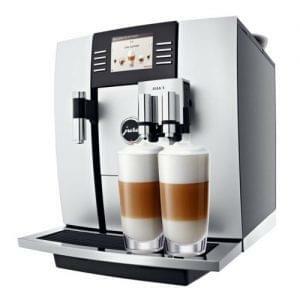 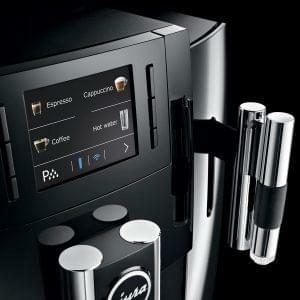 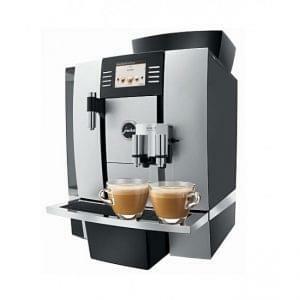 The Jura bean to cup coffee machines are available to either purchase out right or lease or rent over a six month period.